Most of the time, large publications such as The Stars, Daily Sin Chew, The China Press, and more can be assuredly trusted to check the facts. Things get trickier especially when we receive forwarded messages with unverified sources. So before you hit the “forward to all” button, do a proper check before bombarding others with your messages. 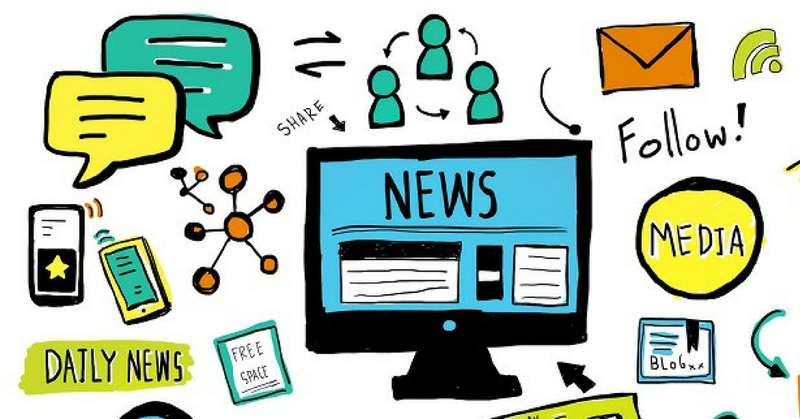 If you came across an article with provocative headline, read further before forwarding them to your friends.At times, the authentic news stories doesn’t always tell the full story based on the headline. Contrary, fakes news specifically efforts to be ironic to catch the attention of the readers. Some false news are not totally fake but rather misstatement of the real events. This might twine the content of the real news or even claim that something happened in the past is associated to current events. Social media platforms are not fact-checked news sites. For instance, social medias like Facebook, Twitter, Instagram are most likely to be reporting less accurate news. The best advise is to take everything you consumed on social media with a pinch of salt. Most fake news sources do not deliver a “neat work”. One of the most common tactics that these websites do is publishing the headline with words in all capital letters. Smell something fishy? It’s about time to trust your smell buds!